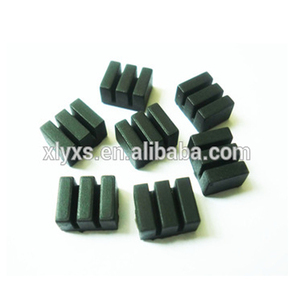 Prevent moisture, excellent resistance to chemical corrosion, etc. 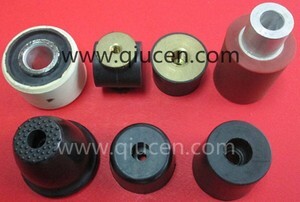 * Prevent moisture, excellent resistance to chemical corrosion, etc. 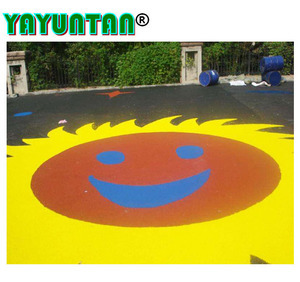 These can also be customized as per client specifications. The vibration of washing machine will make some noises, and it is possible to scrape the hardwood floor. 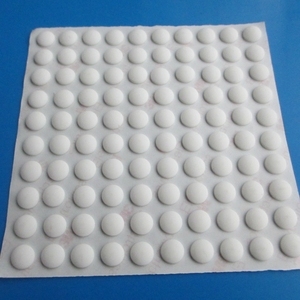 2) O EM /ODM is available: accepted, we can produce any with your design. 5) Reply you within 12 hours if any question of our products. Factories has complete production lines, including injection mold, silk print, coating spraying, laser carving, epoxy dripping and so on. Based on the information supplied we can quoted price within 3 hours . We sincerely welcome you to visit our company or contact us for cooperation . 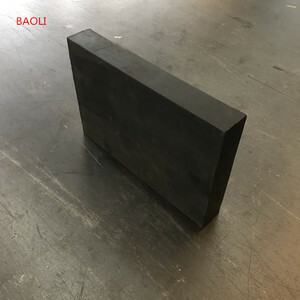 Yixing Li Ao Plastic Industry Co., Ltd.
Jiangsu Regalfill Rubber Co., Ltd.
is Professionally manufacture of thermoplastic infill material,shock pad for artificial turf system and movable lawn pad for Children playgound. With professional analysis and research on the artificial turf system, we supply different level products to meet the requirements of the market. All regal products are tested and certified by FIFA recognized lab,compatible with all kinds of the turf system. Shock pad Football field three-dimensional multifunction shock pad which is d edicated to the base layer structure of the artificial turf soccer field,Excellent performance and innovative system designs could satisfy the demand of high-end footbal l fields,this revolutionary product to thoroughly subvert the traditional football fields&rsquo; foundation construction. Its multi-function performance:Instead of cement or asphalt base layer,Great shock absorption and excellent drainage performance. : Payment terms:In general, T/T, 30% deposit, the rest balance 70% before shipment; Delivery Time: Lead-time is around 15-30 working days after we receive the payment. you can select a product and send inquiry to us, tell us your requirement. 2). you pay the money to us by T/T or West Union 4). once we confirmed your payment, we go ahead of the production 5). 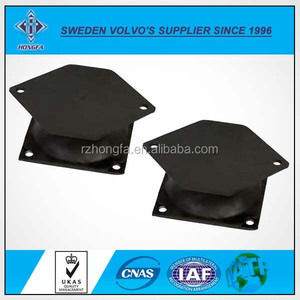 Alibaba.com offers 321 high quality rubber shock pad products. About 43% of these are other rubber products, 3% are artificial grass & sports flooring, and 1% are mats & pads. 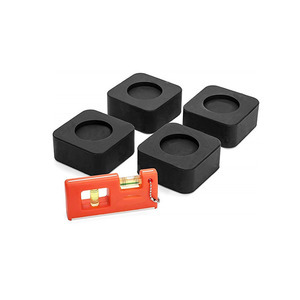 A wide variety of high quality rubber shock pad options are available to you, such as free samples. 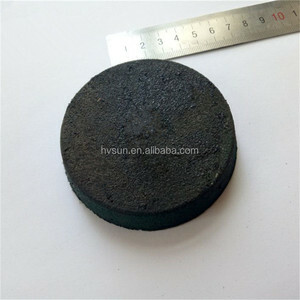 There are 326 high quality rubber shock pad suppliers, mainly located in Asia. 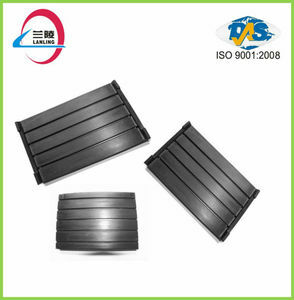 The top supplying countries are China (Mainland), Pakistan, and Taiwan, which supply 95%, 3%, and 1% of high quality rubber shock pad respectively. 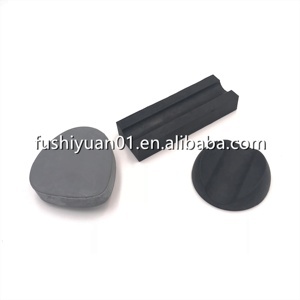 High quality rubber shock pad products are most popular in Domestic Market, North America, and Western Europe. You can ensure product safety by selecting from certified suppliers, including 97 with Other, 94 with ISO9001, and 12 with ISO14001 certification.